Taprite manufactures a variety of regulators for soft drink dispense systems and setups. 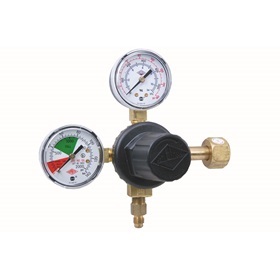 Our High Performance models are designed to provide maximum gas flow without freeze up. 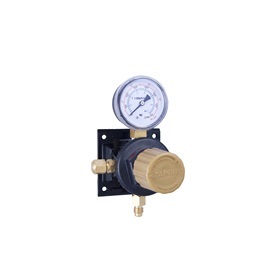 All Taprite regulators for soft drink dispense are designed to work in the 0-120psi range.